Farpoint update 1.05 is now available for download. 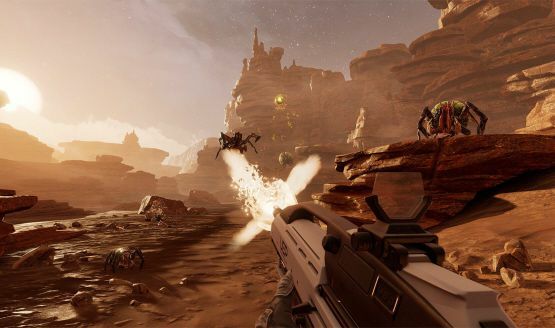 Farpoint developer Impluse Gear has released this update with minor bug fixes and changes. With the latest update story mode now resumes progress from mid-level checkpoints. In addition, 180 turn added to small step, reset tracking option in the game menu, reduced Brute exploiting in Co-Op. Recently, Farpoint debuted right behind Injustice 2 in the UK sales charts, which is quite impressive. Check your game update and download latest Farpoint update 1.05.